I hope you are enjoying being a part of our great city. 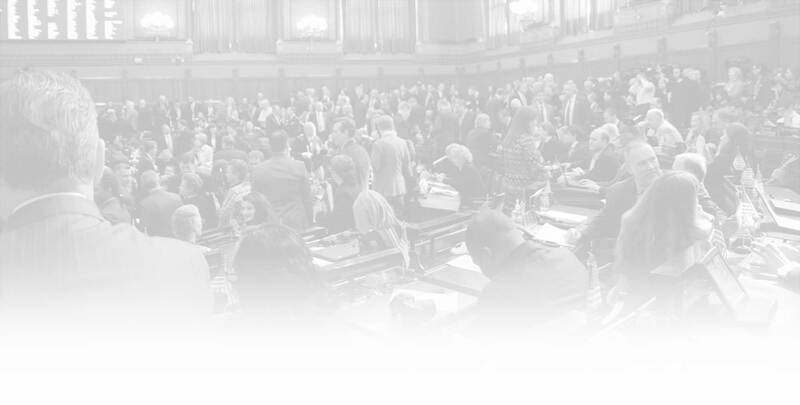 I am pleased to share with you this update on the recently concluded legislative session. Each year brings a new set of challenges, and the 2015 session was no different. Despite a serious budget deficit and the need to encourage economic growth, my colleagues and I passed a balanced budget that provides property and car tax relief for middle-class families and small businesses, in addition to protections and programs that empower Connecticut’s families. It is vital to keep our funding promise to cities and municipalities. In addition to delivering property and car tax relief, we passed legislation that will continue to improve our city. As your legislator I am always fighting for Bridgeport. We have restored critical funding to job training as well as sustainable energy. Investments in youth violence prevention and protecting arts and humanities, continues to be a proud accomplishment for our community. I hope you find the enclosed information helpful and will feel free to call or email me for any reason — legislative or otherwise. It is my pleasure and honor to serve as your state representative and I welcome the opportunity to hear from you. 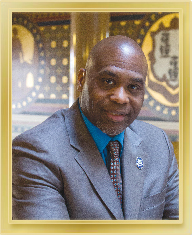 State Representative Andre Baker, Jr.